Our Development Platform is an online platform that is easy to access and use. New curriculum assignments are loaded into the SDP every two weeks and responses to exercises are securely stored and visible to the leader and their Resource Executive. 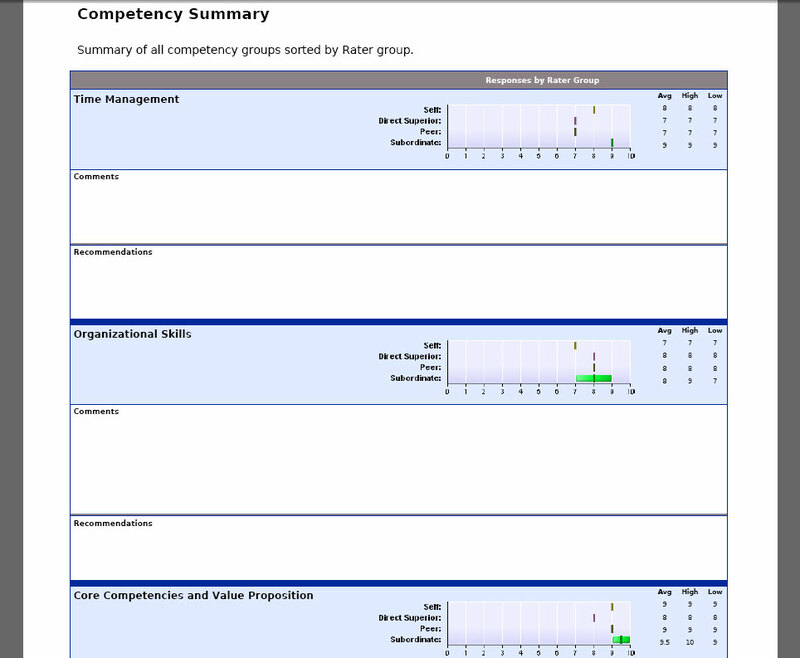 Participant Dashboards: We place all participants in small, cross-functional teams of leaders. Everyone on the team creates a profile with digital photo and then has a dashboard where they can see attendance and progress. If a team member falls behind it becomes immediately visible to the team which makes it easy for the team to hold that person accountable and provide support. Resource Executive Dashboards: Resource Executives are responsible for facilitating the development program. All Resource Executives have dashboards that allow them to view their teams at a high level and the ability to drill down to the team or individual level to evaluate progress. Resource Executives will frequently bring samples of participant work into their bi-weekly Team-Up sessions to further enrich the discussion. 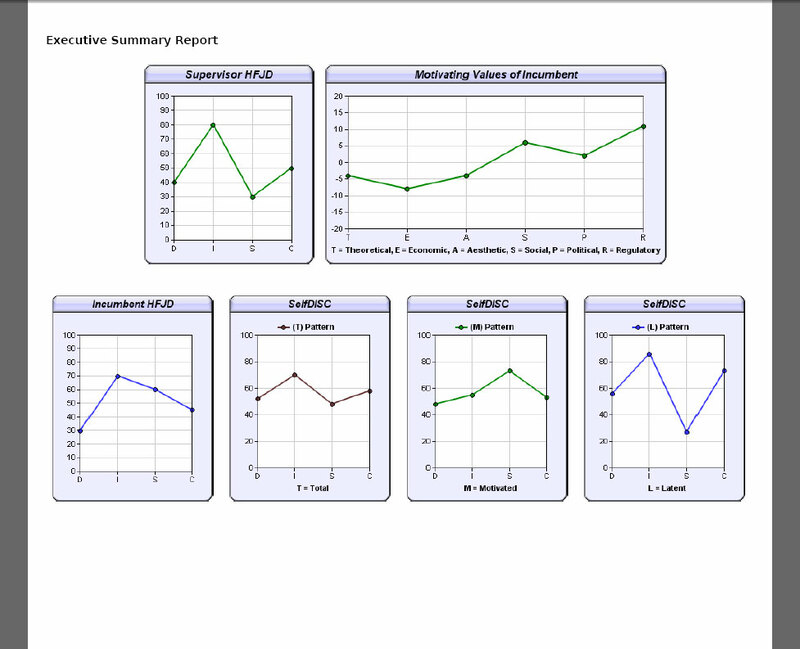 Sponsor Dashboards: Sponsors of the development program are given access to a dashboard that is almost identical to the one used by the Team's Resource Executive. The only difference in dashboards is that the sponsor is unable to see the specific responses provided by the participants in the program. To maintain the integrity of the team, only the Resource Executive is able to see specific responses from individuals. DISC: LeadershipTools uses the Cleaver DISC and Cleaver Motivating Values diagnostic tools in most of our development programs. 360 Leadership Skill Assessment: LeadershipTools uses the Cleaver 360 Assessment in most of our development programs.